One of the upcoming Motorola Moto G7 variants has been spotted on Geekbench. The listing for the device reports an msm8953 motherboard, which would usually point to a Snapdragon 625 SoC. However, MySmartPrice believes the processor identifier for the test device suggests the smartphone will actually come with a Snapdragon 660. Motorola’s Moto G7 range is looming on the horizon, and the series is expected to contain at least four devices: the regular G7, the G7 Plus, the G7 Play, and the G7 Power. One of these smartphones has turned up on Geekbench, revealing some of its specifications. The model is listed as Motorola Moto g (7), so it is likely it refers to the regular G7 device without an extra moniker. The system information given points to the handset coming with Android 9 Pie, and there is 3 GB of RAM on-board. There seems to be some confusion in regard to the chipset though. The motherboard mentioned by Geekbench is msm8953, which goes with 2016’s Snapdragon 625. However, MySmartPrice states a Snapdragon 660 will be utilized. Another source offers specifications of 3 GB RAM and an SD 632 for the regular G7; whilst the G7 Power gets the SD 625 and 4 GB RAM and the G7 Plus will be the one with the SD 660 and 4 GB RAM. 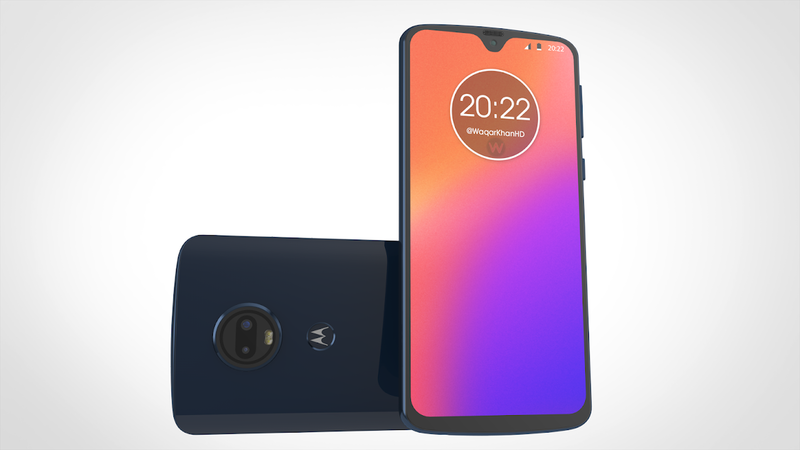 Whichever SoC the device ends up sporting, Motorola’s range will at least offer a further choice in the crowded smartphone market for consumers to choose from. More details about the Moto G7 series are expected to be offered at a special launch event that is rumored to be taking place in Brazil in February.